6101 Cavanaugh Road Marcy, NY. | MLS# 1502293 | Benn Realty LLC -Since 1968, and now with offices in Old Forge and Remsen to serve you better. 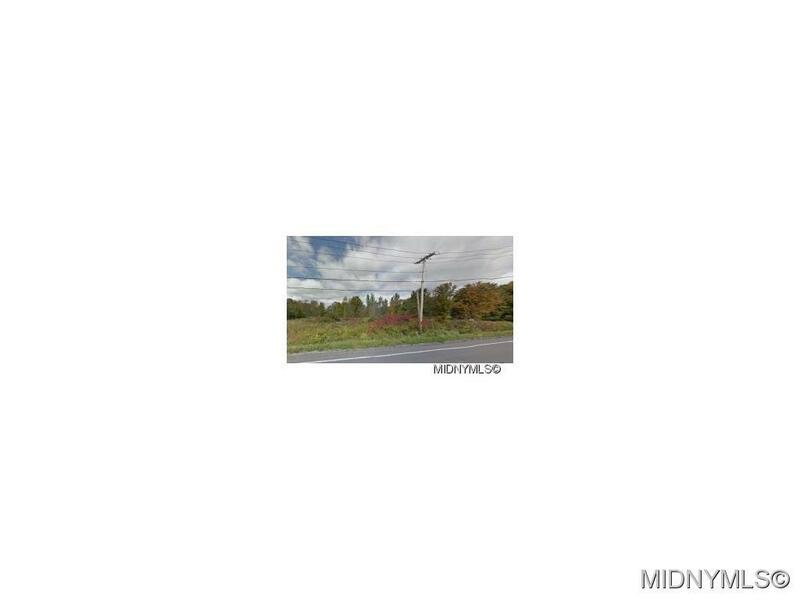 Exceptionally nice deep lot in a most popular area of fine homes. Water, sewer, natural gas, and electric available at the street.